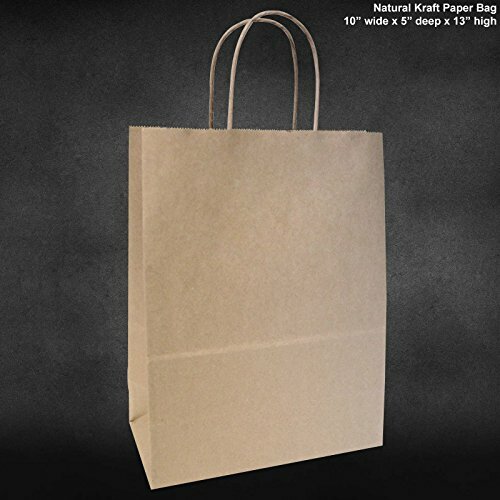 Made from a strong kraft paper which is both bio-degradable and recyclable. 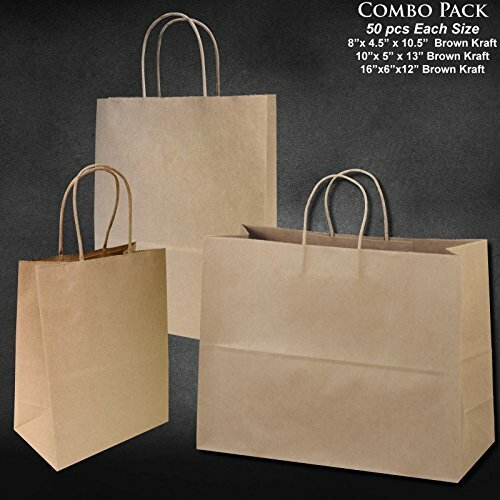 Ideal for shops, galleries and boutiques. 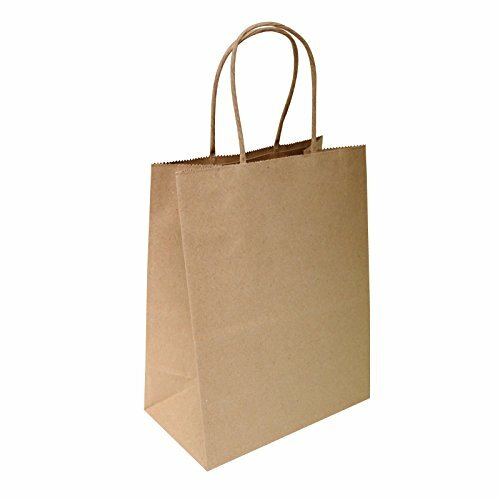 Used for: Shopping, Gift, Party, Merchandise Bags. 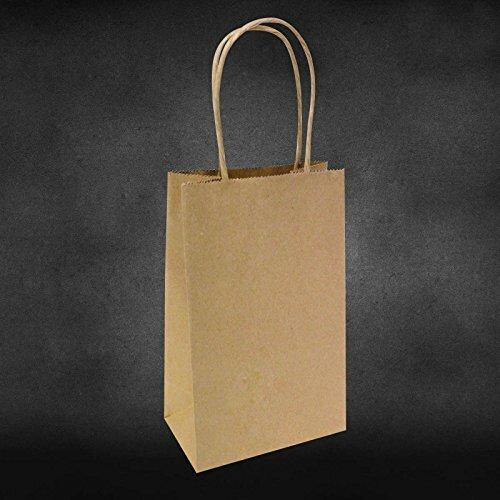 This premium quality Kraft shopping bag is ideal for those looking for a durable and reusable bag which has a minimal effect on the environment. 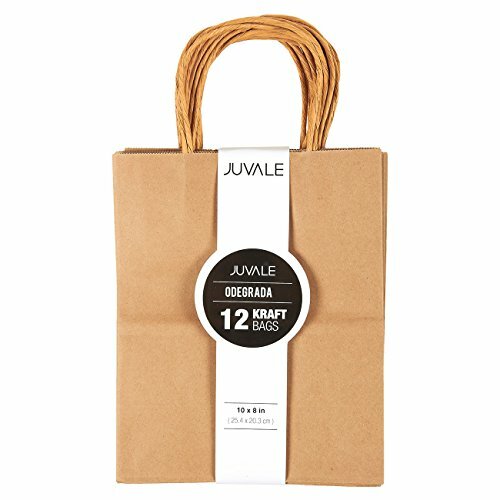 As retail stores move away from traditional plastic bags and paper bags, these offer a beneficial alternative as they can be used multiple times and can be recycled. 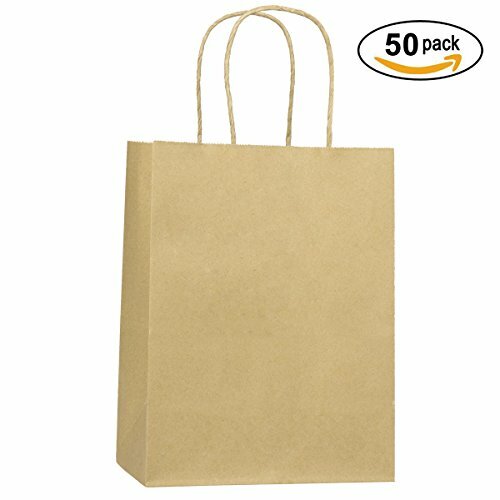 Brown Kraft Bag, Birthday Party Gift Favor Bag Set - 12 Count - Medium, 8" x 10" x 4.5"
These Kraft bags offer strong and durable material that can be easily decorated to create unique gift bags to suit any celebration.Great for all occasions holidays, birthdays, or arts & crafts. 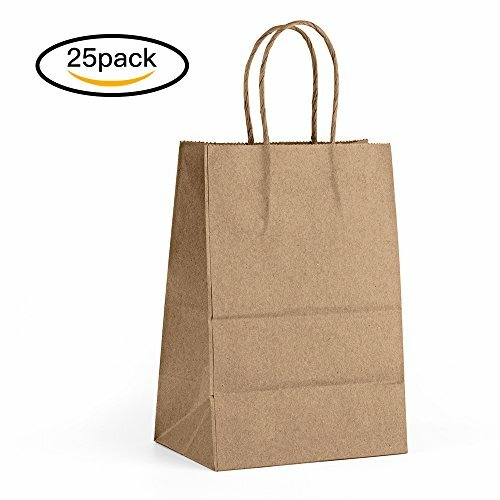 Bags include convenient band to make them easy to carry. 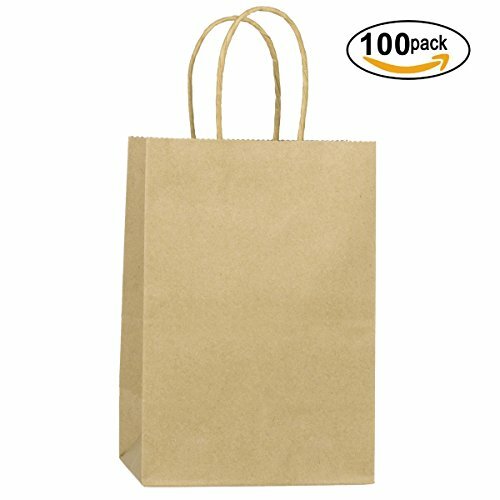 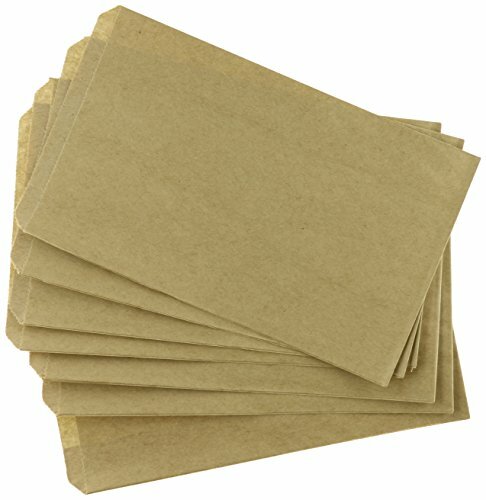 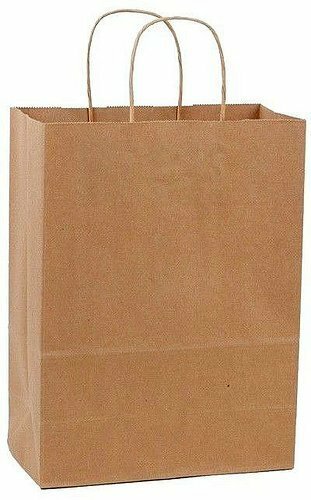 12 medium Brown Kraft Paper Gift Bags.